Tech gadgets seem to be topping everyone’s lists this year, but these items may not be as durable as you think. Did you know that nearly 1/3 of items purchased on Black Friday last year have since broken? Our friends at The Daily Buzz recently gave their viewers a few tips to make sure the gadgets they give this holiday stay in good working order for many Christmases to come. 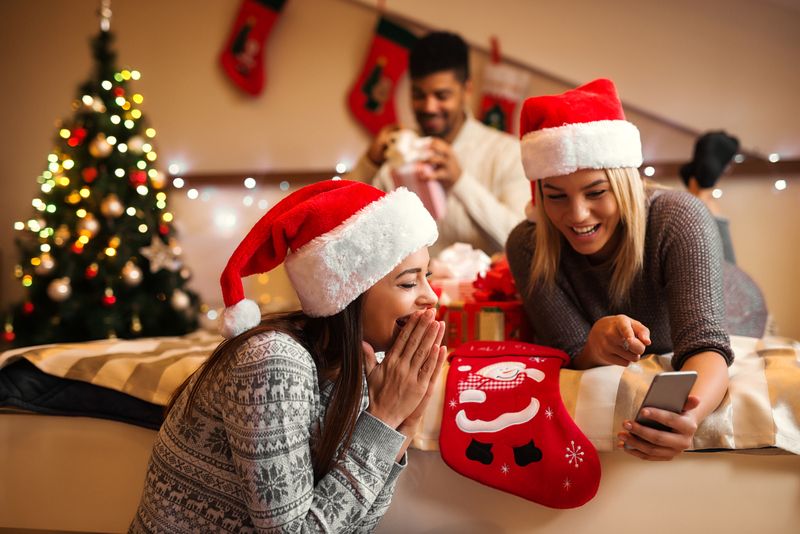 Adding a protection plan to your tech gifts could save you (and your friends or family) tons. Learn more at Asurion.com/extended-warranty/.